Yea, I'm sorry I've been out of touch. My fault, not y'allz. As BDC posted, just a bunch of junk going on right now. Will be releasing a couple ios games in the near future, and would love any and all support u feel like giving to that effort. I have some releases that I've been sitting on(quite a few), mainly b/c I just haven't had the time to release things. I have no one to blame but myself for this. Not sure it is bad news, but Crappy in his current form is not working for me. Mainly b/c everything creative in my life, for the past SEVERAL years has been "create and wait." It drives me nuts. Seriously. 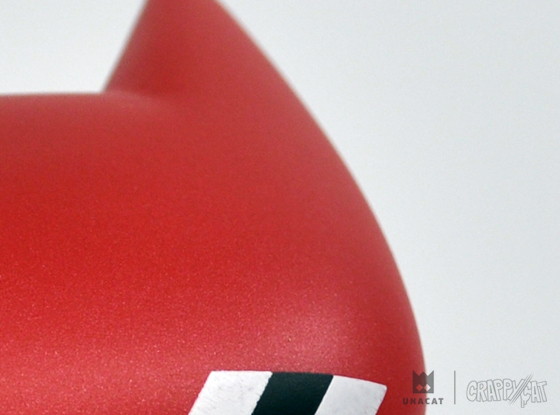 If I disclose all the designs I have been sitting on, it deflates the hype (if any) behind a release. The reason I'm an artist is b/c I love to create. That's the part I love. LOVE! It is the rest of the "work" that goes along with Crappy that makes it difficult for me. It turns into a lot of work, for little to no return. I love and appreciate anyone who supports CrappyCat. I just have to figure out a way to justify the time spent doing designs, packaging, quality assurance, shipping releases, pushing releases, customer support, etc etc. 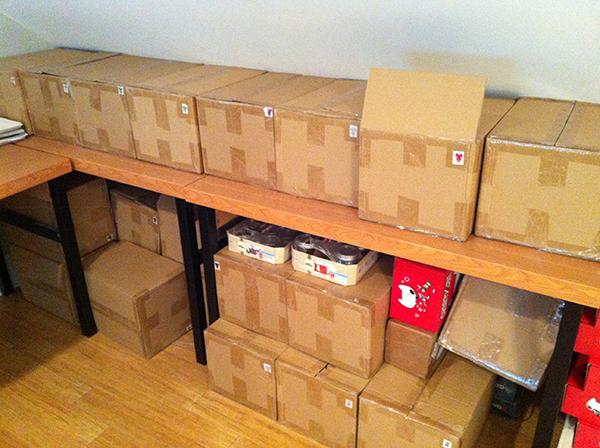 It is a fulltime job that I have never figured out how to make fruitful. If it was up to me, I would just give crappy cats away, b/c I want the people who want the figs to have them. I know that sounds crazy, but that really how I feel. Obviously can't do that, but I would if I could. I will try to get a release cooking for may, just can't make any promises cause i'm lame like that. Do I see some beer cans in there? Cant wait to see whats in store. Gatiio wrote: Do I see some beer cans in there? Whats the Name for it???? 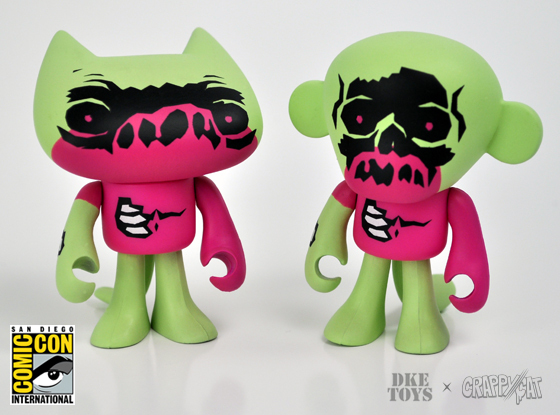 This year at SDCC, DKE Toys ( Booth #5045) will be releasing the Crap Zombies GID sets. 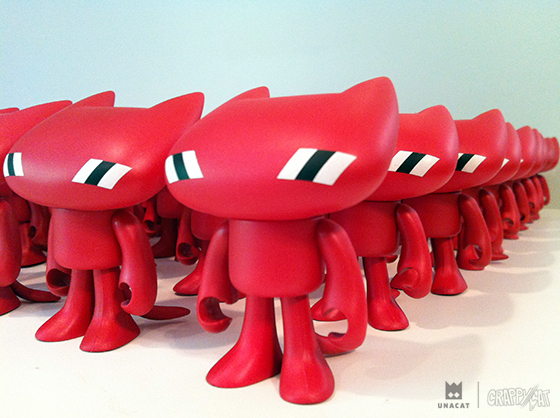 Each pair of Crappy Cat and Flunk Monkey comes with an 11×17 signed, stamped and numbered print. $25 for the set. Limited to 100 sets. Unfortunately, I will not be at sdcc this year. suxz. It is called "CrapWerks" Release info soon. Woo Hoo best combo zombies and GID!!!!! I must have it!!!! Sweet! That print looks badass! So need this - need to find a mule now!